There are some really good discounts available for new tenants that book storage space in Long Beach using StorageSeeker! These are typically move-in specials available for new tenants and can be reserved online now for free! Free rent payments, an ongoing discounted rent, or paying out $1.00 for your first month’s rent are all common move-in incentives provided by storage facilities. If you find an even more attractive discount, such as two month’s of free rent or something else, you may want to reserve that Long Beach storage space in order to obtain that special. Store For Less – Lakewood – 7.5′ x 10′ Storage Covered, Alarm – 50% OFF 2ND MONTH!! 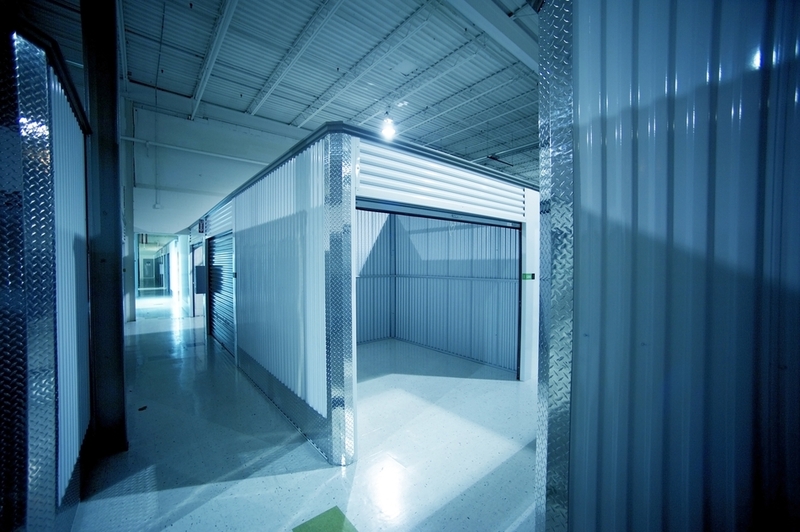 Stor-It Long Beach – 5′ x 10′ Storage Covered – *Can only guarantee rates and availability of unit for 7 days! Sometimes it is tough to come across a source to review and focus the top current specials for new storage renters. Nevertheless, you have come to the right place to find them on Storage Seeker. Self storage offers like the above come and go over time. What is offered is dependent on the time of year and/or the condition of the local market. In order to take advantage of these great specials, be sure to reserve a Long Beach self storage space on StorageSeeker soon.